Come get KICKED this weekend! Gonna be joining my friends from Mister Kick for a freewheeling night of music at Keegan Ales on Saturday, July 22nd at 9pm. To make it even sweeter, we’ll be joined by my longtime friend and guitar genius Dave Fields for the night. So this one’s going to be a barnburner. 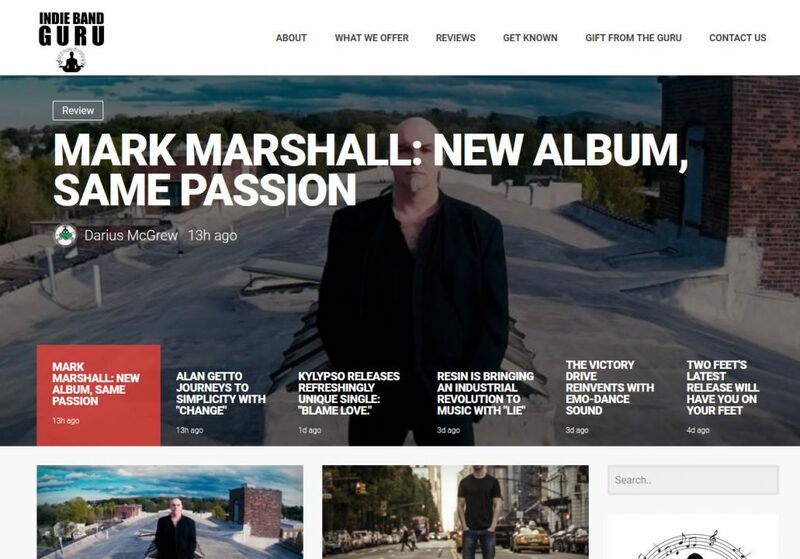 http://www.markmarshall.com/wp-content/uploads/2017/07/kickfbeventad.jpg 1080 1920 Mark http://www.markmarshall.com/wp-content/uploads/2016/07/mmsitelogo-1.png Mark2017-07-21 11:03:152017-07-21 11:03:15Come get KICKED this weekend! 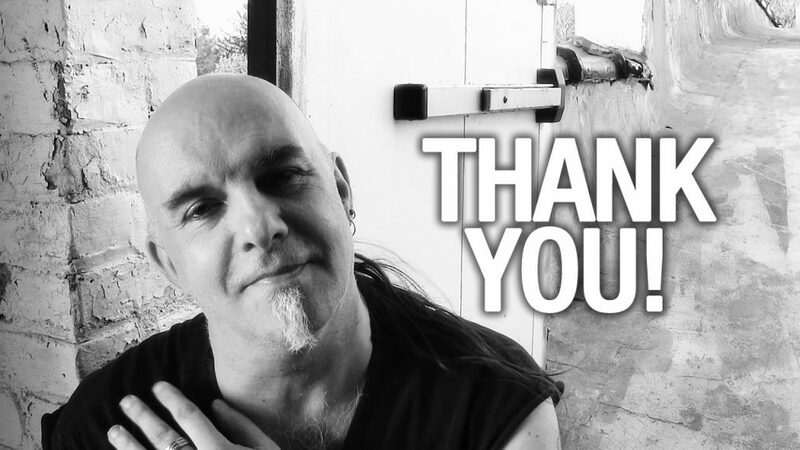 So Born Wired is FUNDED! The morning after, I’m still just floored… and I can’t WAIT to get it out the door! Elyse Marshall Hook, Kevin Godbey, Jerri Shoulet, Cathy Cioffi, Alex Brown, Andrew Dark, Micky Kesterson, Jane Bloodgood Abrams, Rebecca Martin, Caroline Lee, Mavis Gewant, Dave Lee, Micharl Murgia, J. Thorn, Claudia Piano. 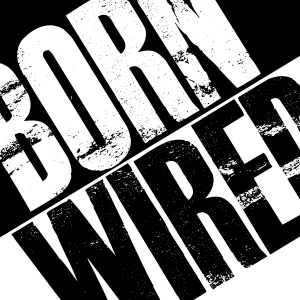 Without you, Born Wired wouldn’t be happening. Abby Straus, Alex Brown, Andrew Dark, Belynda Morris, Beth Brooks, Carey Rasmus, Carl Frankel, Cathy Cioffi, Charles Kibel, Christopher Kienle, Christy Keegan, Danielle Magestro, Darien Gold, Darlene Hadsel, Dave Lee and Caroline Lee, David Hallaway, Dave Fields, David Freeman, Dennis Winge, Diane Reeder, Liz de Nesnera, Erich Berg, Erika Napoletano, Franco Vogt, Gerald Berke, Helena Tenorio, Carolyn Honey Friedman, Larry Rosenthal, Jean Valentine and Don Valentine, John Fischer, John Scilipote, Jo Jayson, K.J. McIntyre, Kim Pecoraro, Kirby Adkins, Keith Slattery and Lindsey Webster, Lawrence Edwards, Lisa Hollinger, Linda Schneider, March Gallagher, Mark Klonfas, Mark Egan, Marta Szabo, Mary Andrews, Michael Levine and Laura Kavanau, Michael Moss, Michael Murgia, Mike Connolly and MJC Ironworks, Neil Alexander and Nita Alexander, Neil Segal, Pat Courtney Strong, Paul Brazier, Peter Buettner, Peter Cotsis, Peter Wetzler, Philip Bender-Tymon, Dustin Bryant and Planet Woodstock Music, Rebecca Martin, Richmond Johnston, Sandy Powell, Selena Jones, Serena Muh, Ed Kurys, Stephen & Dona Crawford, Tania Dakka, Tammie Allen, Ted Whitmore, Tricia Barber, Theresa Sullivan, Tom Jones, Tom Jones, Trini Garro, Tina Tarbutton, Wes Ackerman and Bill Flanagan. There were others who wished to remain anonymous – but they know who they are. Thank you to my honey, Jessica, for your support and belief in me. I would NOT be here without you. I love you. 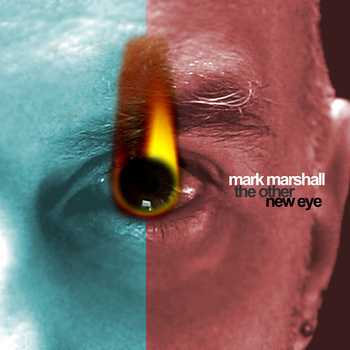 http://www.markmarshall.com/wp-content/uploads/2017/07/TY.jpg 720 1280 Mark http://www.markmarshall.com/wp-content/uploads/2016/07/mmsitelogo-1.png Mark2017-07-12 10:21:532017-07-12 13:05:17HUGE Thank you!!!! A custom line of MM strings. Too Cool. So those of you who have been following the Born Wired Indiegogo campaign know that the fine folks from MJC Ironworks have kindly offered custom sets of strings for the campaign. 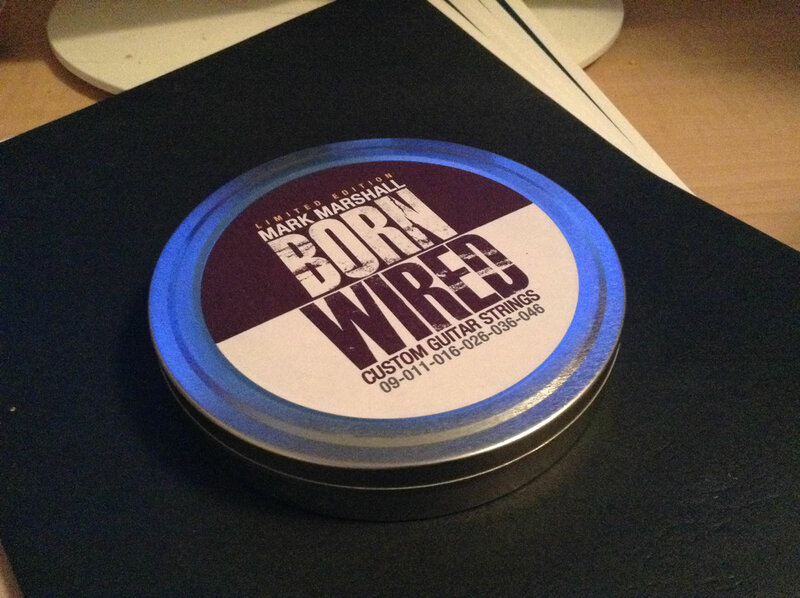 And just today, the first prototype for the tin that will contain the strings is done! 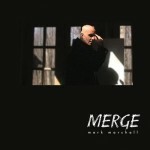 http://www.markmarshall.com/wp-content/uploads/2017/06/fbstrings.jpg 630 1200 Mark http://www.markmarshall.com/wp-content/uploads/2016/07/mmsitelogo-1.png Mark2017-06-19 12:49:072017-06-19 13:12:32A custom line of MM strings. Too Cool. Help me get the Born Wired album out!!! 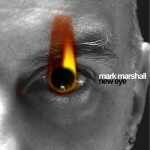 http://www.markmarshall.com/wp-content/uploads/2017/05/bornwired1920top_3a.jpg 630 1200 Mark http://www.markmarshall.com/wp-content/uploads/2016/07/mmsitelogo-1.png Mark2017-06-16 19:20:552017-06-27 13:51:38Help me get the Born Wired album out!!! “Imagine it’s the first day out of school and you need that one song to set you over the edge. Well, Mark Marshall made plenty of em. The album is jam-packed with neck-grooving drums and head-banging chord progressions. Each song gives you another reason to let loose and it’s hard not to take him up on his offer. It’s the type of music to make you sneak out to. The type to make you break your own rules.